When Apple launched the iPhone 6s last fall, many thought the 16GB entry storage tier would disappear, especially with the debut of 4K video recording, but that did not happen. With memory becoming cheaper over the years, it always confused Apple customers why 16GB was the default storage size, especially when most Android competitors would ship with 32GB to start. The iPhone 6s saw its entry storage size at 16GB, with the next tier at 64GB, a massive jump seen by many as an upsell tactic by Apple, to get customers to spend about $100 more to get four-times the storage. 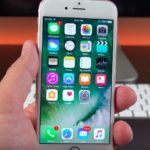 Back in May, a previous report by Kevin Wang, the Director of Market Research at IHS Technology, claimed supply sources said the next iPhone would start with 32GB of storage. Apple’s next ‘iPhone 7’ is said to debut with the company’s next generation A10 processor, ditch the 3.5mm headphone jack and have improved cameras, in a similar design as the iPhone 6s, expected to be announced this fall. 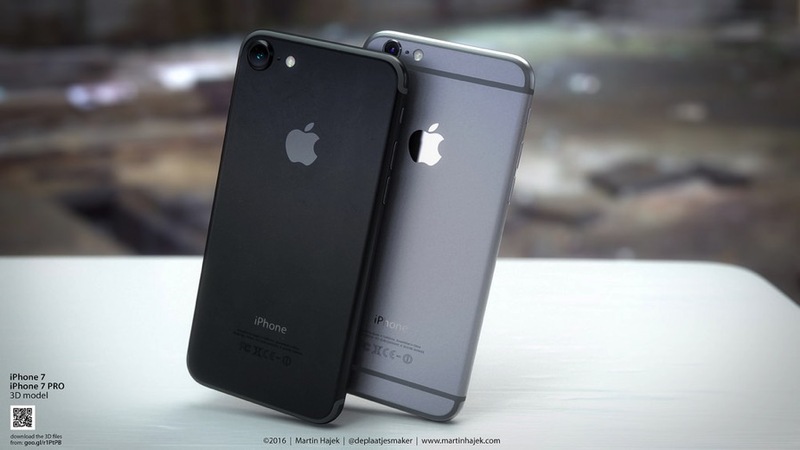 Are you happy to hear 32GB will be the entry storage point for ‘iPhone 7’?